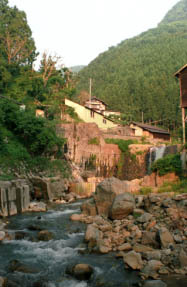 [Outline] Nagano Jigokudani @Yamanouchimachi, Shimo-Takai-gun An infernal scene, an ape, and mixed bathing of a sprushing hot spring are also a certain hidden hot springs to a ravine. 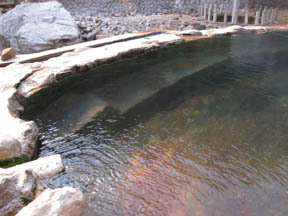 The hidden hot spring of the isolated lodge of a Yokoyu-river ravine.Atmosphere just of [ from a ravine base rock, a hot spring wells ups here and there, and ] a jigokudani in a sprushing hot spring.A singing frog frog cries with a thaw, a little bird becomes chirp fresh green in spring, and summer when a firefly flies about comes.It is said that bathing of the monkey of a "Snow Monkey Park" is globally unparalleled, and comes for entering also to the isolated lodge of a jigokudani, and the hot open-air bath of a Kourakukan in fame and winter. 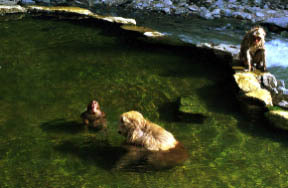 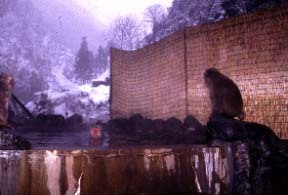 The isolated lodge of a jigokudani "Kourakukan"
An ape also likes a hot hot spring in winter. 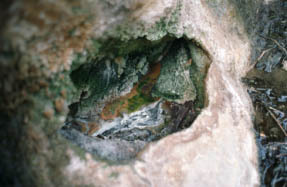 Neuralgia, a rheumatic disease, gastroenteropathy, hemorrhoids, etc. 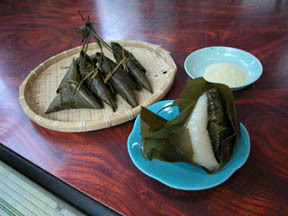 They are an one day trip bathing good and an adult of 500 yen at a Kourakukan. 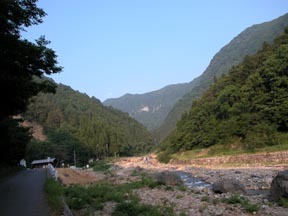 * The kanbayashi mouth bus stop of the Shiga Heights line : it is the lower hit of the romantic art museum of the national road 292, and becomes on foot about 200 m to a kanbayashi bus stop. 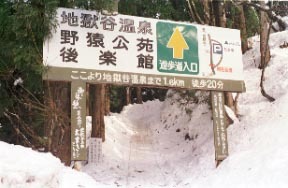 Kanbayashi route.To the place where a slope can be seen, the rest is flat. 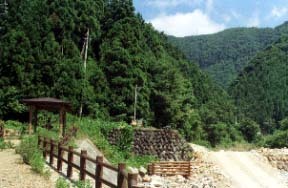 When it goes the steep hill way in front of a shibu and a Shingen-kama-buro, it is about 300-m, about 30 m of vertical interval, and on foot about 10 minutes from a jigokudani parking lot (standard-sized car of 500 yen), and there in about 2 km, and it is a Kourakukan. 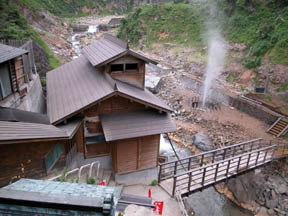 A jigokudani parking lot is the around bridge currently written to be a jigokudani ravine (left of a red hot spring mark), when the google map of synthesis information is expanded. 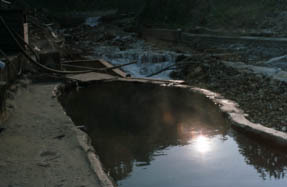 * Both of the routes are light Mandatory after the evening.